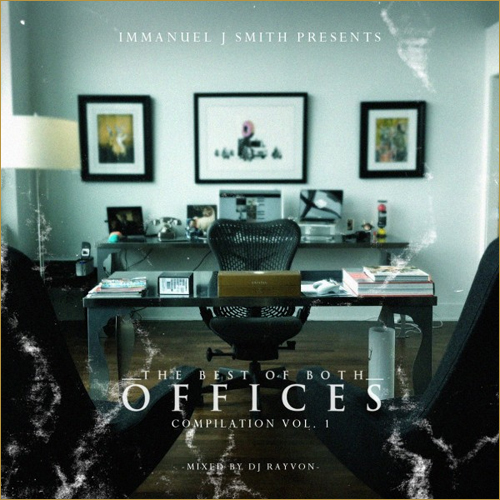 The great people at The Best Of Both Offices have dropped their first volume of the compilation mixtape. The EP delivers nothing but great up-and-coming hip-hop. The mixtape features r.O.b., Dee Goodz, Jerreau (of Fly.Union), Shawn Chrystopher, Bizzy Crook and more.